Vondiggity was having an issue with his MacBook Pro, the keyboard no longer lit up. According to the Keyboard System Preference Pane, the backlit keyboard was not present either. 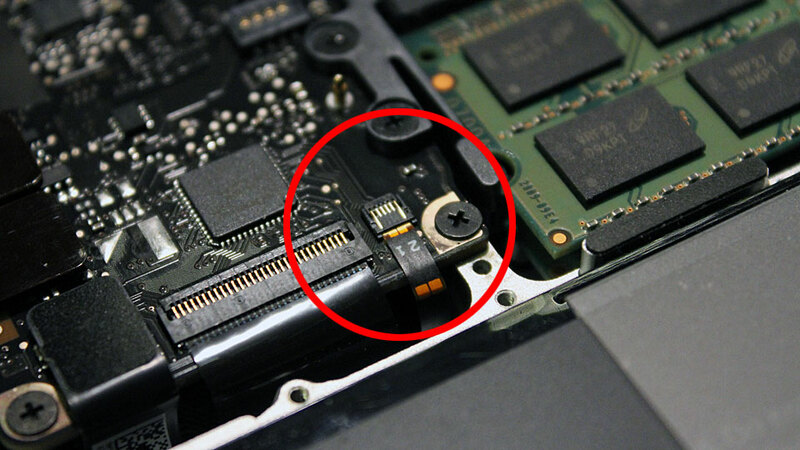 After resetting the SMC and NVRAM, the problem persisted. It was a strong possibility that the backlight was disconnected; and I was right. 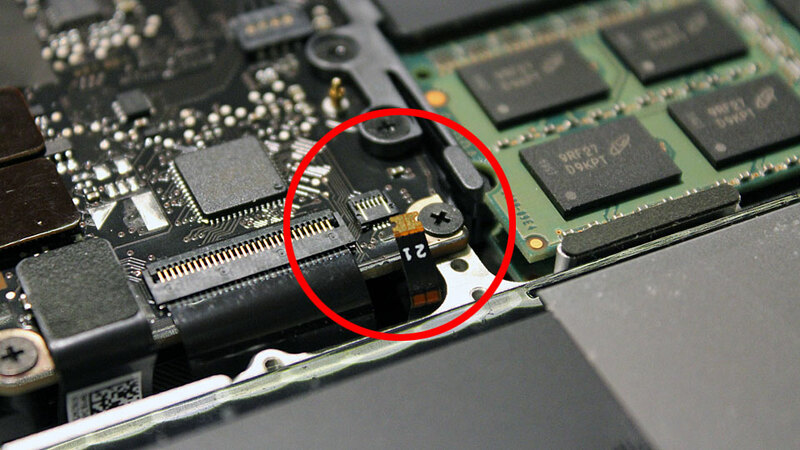 The backlit keyboard connecter can be accidentally disconnected while replacing RAM or Hard Drive. 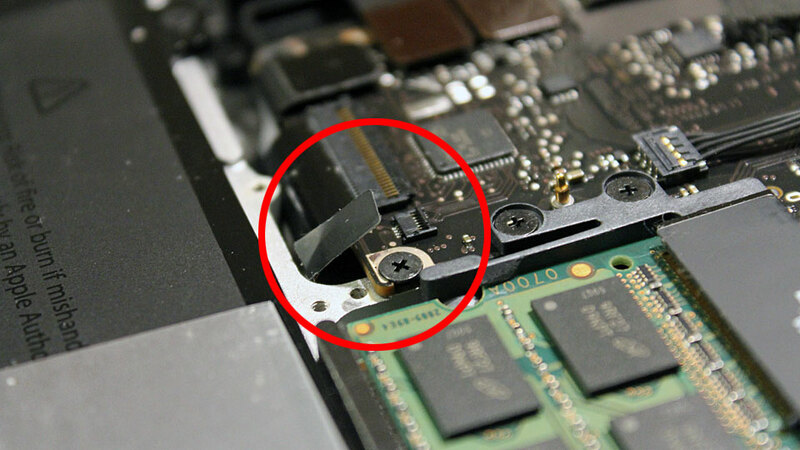 There is a tiny piece of tape that help keep the ribbon connected to the logic board. Remove the tape carefully, because you would need it to secure the connection later. 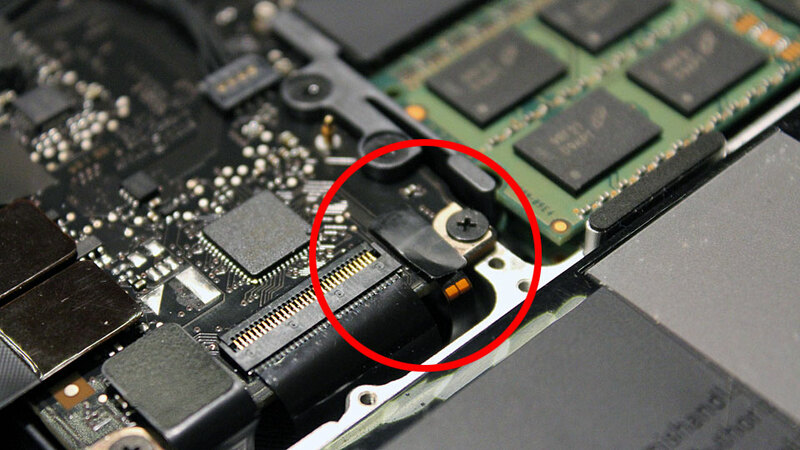 Push the ribbon into the connecting slot on the logic board. Use something that will not deform or damage the ribbon. Place the tape to help the ribbon in its slot. 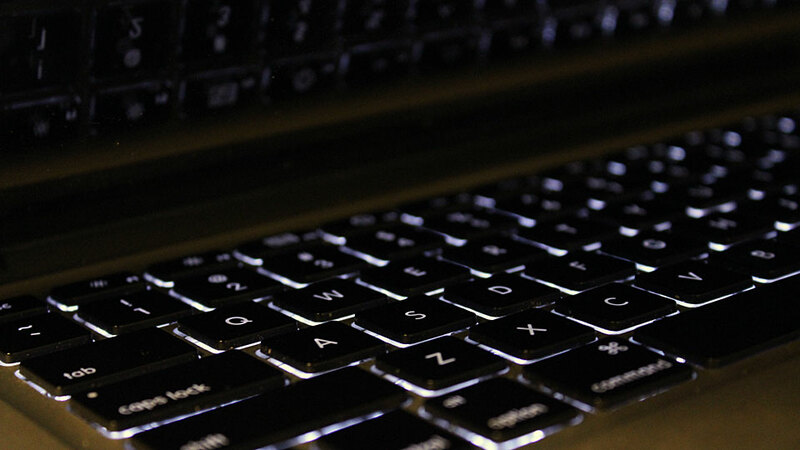 Reset the SMC and NVRAM again, OS X will then re-enable the backlit keyboard extension. ← Starting 2013, with my personal blog suspended by WordPress.com. Hey pal, this helped me alot. I recently installed new ram and suddenly my keyboard backlight didnt work. When i find out here the keyboard backlight ribbon was plugged off the socket. So i plugged in the ribbon and do the sort of reset and my backlight keyboard lights up again.